World class music, the most exciting sporting events anywhere in the country, and also the best in the arts and culture are never to far away from your new home in Rocky Mount at the Belmont Lake Preserve NC golf community, and one such experience that you will not want miss is merely an hour from your front door, at Durham’s nationally acclaimed, North Carolina Museum of Science and Arts. 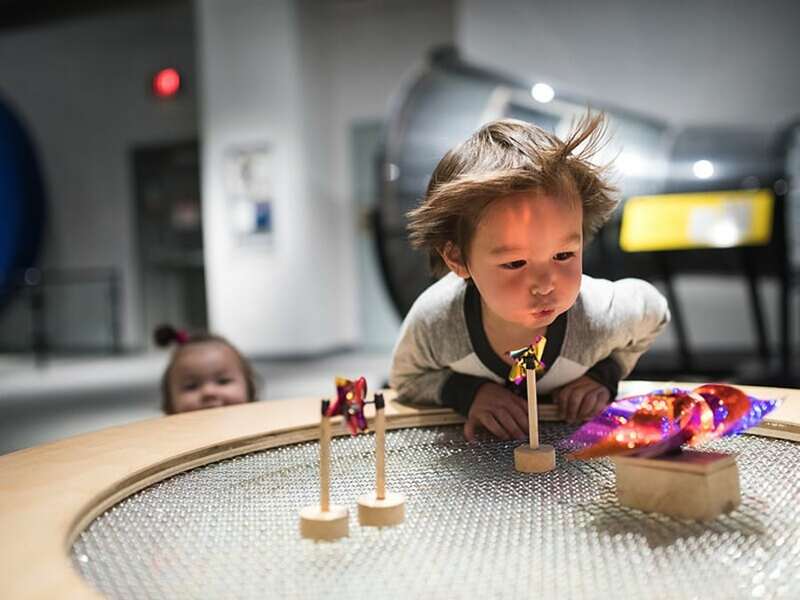 In the year’s cooler months of September- the end of March, the North Carolina Museum of Science and Arts offers a huge variety of exhibits that the entire family, both young and old can enjoy and be astounded by. Whether you have an interest for space travel and want to visit their “Aerospace” or “Soundspace” exhibits, are more interested in local animal and plant life, and stroll through the “Carolina Wildlife,” and the “Insectatarium,” even in the case that you are an aspiring scientist or mathematician and want some hands-on fun in the “Contraptions” “Flip It, Fold It,” or one of the several “Lab” areas, the fun-filled and educational opportunities at the North Carolina Museum of Science and Art are seemingly endless. In addition to these incredible exhibits that can be seen at the North Carolina Museum of Science and Art daily, there are also programs offered for limited periods of time or special one day events that add to the exciting experience. Upcoming and current programs at the North Carolina Museum of Science and Art include, “Process Revealed: Works from the Guild of Natural Science Illustrators,” which will run daily through April 30, and for the youngsters in the family, “Forts” will begin on March 1 and go through March 19. Daily events that range in interest depending on age that are coming up include, “Behind the Scenes with the Insects,” on February 19, the “Science of Wine,” on February 23, “A Girl Scout Adventure Activity: Home Scientist,” on March 4, “Tinkering and Drinkering,” on March 9, and “Behind the Scenes with Bears,” on March 12. These are just some of the incredible items that you can have a chance to experience on a daily basis at the North Carolina Museum of Science and Art, not to mention, once April rolls around in addition to these awe-inspiring indoor exhibits, an array of outdoor programs, events, and exhibits run from April-August. The North Carolina Museum of Science and Art is open during the months of September-March on Tuesday-Saturday from 10:00 am-5:00 pm and Sundays from 12:00 pm-5:00 pm. In the summer months, the hours remain the same, but the museum is also open on Monday’s as well. The museum is located at 433 West Murray Avenue in Durham and for all the wonderful stuff going on there, you can check out their website at lifeandscience.org.